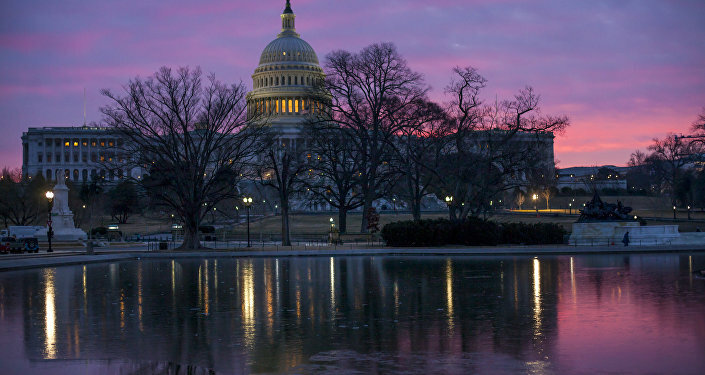 In 2010, Congress included a provision in the National Defense Authorization Act giving the military "an extra seven years to clean up the books and get ready," Senator Chuck Grassley (R-IA) told reporters, as quoted by NPR. Shanahan's remark that "everyone was betting against us that we wouldn't even do the audit" is not exactly the truth, the whole truth and nothing but the truth. Congress has, in fact, been planning for the military to undergo an audit. Government watchdog groups have also demanded a complete accounting of the Pentagon's budget and $2.4 trillion in assets. Smaller-scale audits of Pentagon programs have found millions of dollars squandered. The Special Inspector General for Afghan Reconstruction (SIGAR) determined in January that one arm of the Pentagon, known as the Task Force for Business and Stability Operations, wasted $675 million. Most famously, in 2015 the Task Force allegedly spent $43 million building a gas station in Afghanistan. According to the Project on Government Oversight (POGO), the fueling station should have cost less than $500,000. SIGAR reported that the Task Force was "unable to determine whether it achieved its goal of reducing violence, enhancing stability and supporting economic normalcy in Afghanistan through strategic business and economic activities." "As a result, taxpayers may never know exactly what the Task Force did or did not accomplish…The records SIGAR could get its hands on tell a story of massive waste and unfulfilled promises," POGO reported. Several years back, the Pentagon ordered its Defense Business Board to conduct a study examining how to streamline the department's immense bureaucracy. The Defense Business Board was made up of private sector executives and consultants from McKinsey and Company, according to the Washington Post. The board's report found a "clear path" to save $125 billion over five years by reducing overhead, the Post report said. Massive layoffs of civil servants and reductions in troop numbers wouldn't have been necessary; instead, early retirements, scaling back on high-priced contracts and better utilization of information technology could have produced these savings. 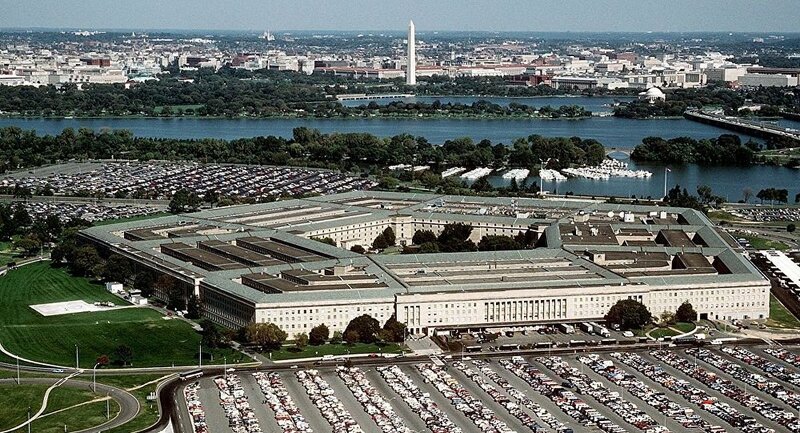 The report found that about 25 percent of the Pentagon's budget was going to basic business operations and overhead costs like accounting, human resources and logistics. The Defense Department ordered the Defense Business Board study on the pretense of saving money and reallocating those funds toward improve the military's ability to fight. Upon completion, senior Defense Department officials discredited the study and suppressed its findings due to fears Congress would seize on the report as a reason to slash the Pentagon's budget, the Washington Post reported.